Yeovil’s Helicopter Town - If Westland sneezes, Yeovil catches a cold! If you live In Yeovil Today your lifestyle is never very far away from helicopters and aircraft, with Westland now part of the Leonardo Company, being the local largest employer. A close family bond with aviation in the town that now extends over 100 years with aircraft manufacturing starting in 1915. 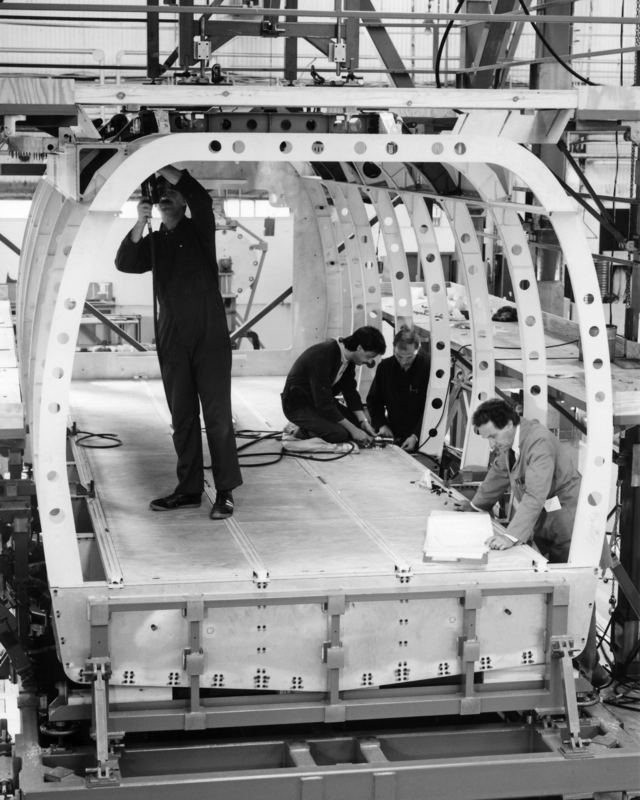 The Westland aircraft works were built during the First World War due to the need for naval aircraft. The first aircraft to be built, a Short 184 seaplane, left in early January 1916 by horse and cart. The fourth production aircraft built at Westland, took part in the Battle of Jutland. It was piloted by Frederick Rutland from Weymouth ‘Rutland of Jutland’ and the aircraft successfully reported by radio the movements of the German Fleet. 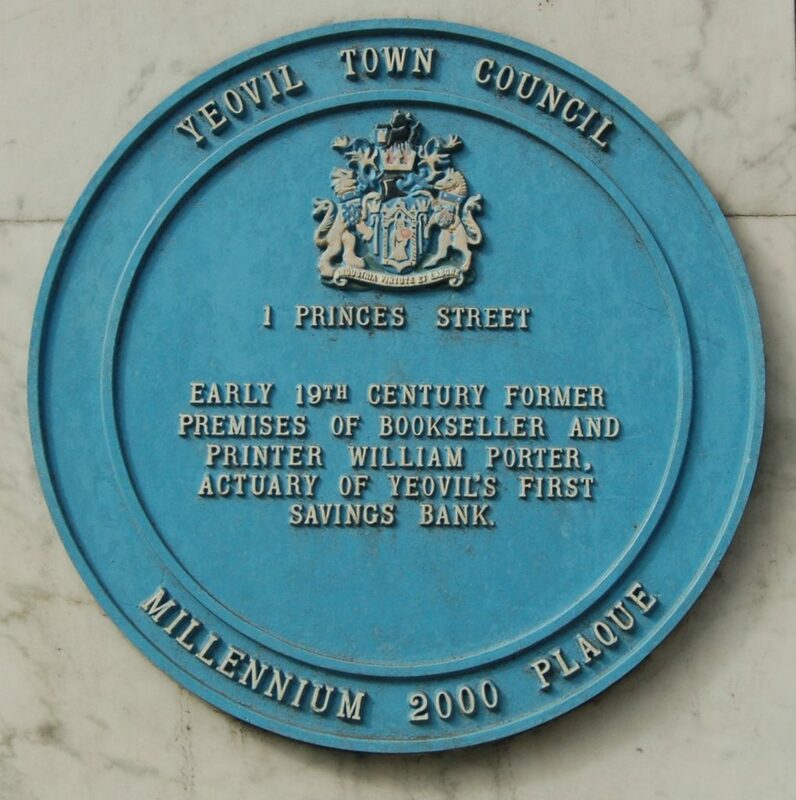 Over 6000 fixed wing aircraft were built at Yeovil between 1915 and 1955. With the end of the 2nd World war, the large aircraft industry would have to adapt to peacetime needs. The board of Westland aircraft decided that the future would be with a totally different form of flying machine, the helicopter. Several Westland aircraft including the Westland Wapiti in 1927, Westland Dragonfly in 1948, Westland Whirlwind in 1952, Westland Scout in 1960, Westland Sea King in 1969, Westland Lynx in 1971 and the EH (AW) 101 Merlin in 1987 have been built in Yeovil. During the mid-1980s Westland went through a decline in production. The company needed a partner to help sustain it, until new products could be brought online. At the same time the company was making considerable investment in composite blade technology and design of a replacement for the Sea King. 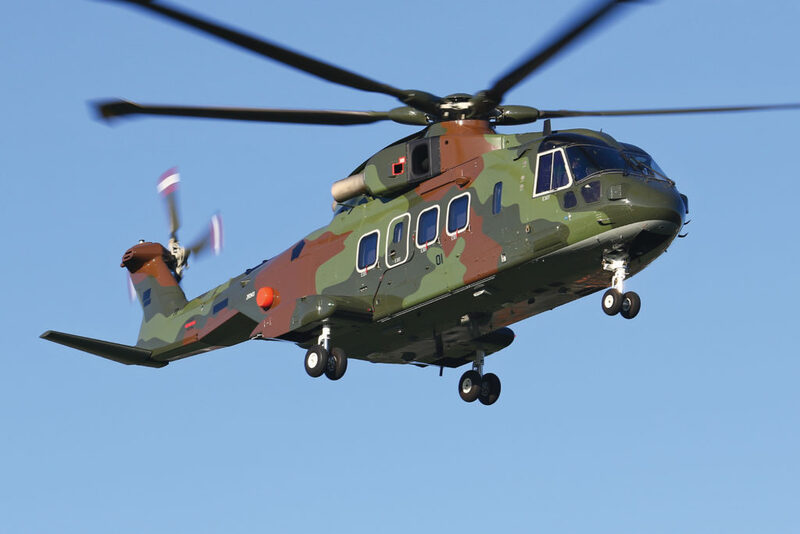 Westland entered an agreement with the Italian firm Agusta, collaborating in the design, development and production of a new large helicopter. The two companies amalgamated forming EH Industries, specifically to produce the EH101, a multi-role helicopter designed to meet naval, military utility and civil requirements. In recent years the Yeovil Westland site has expanded its involvement in commercial helicopter programmes, in particular with the AW Family of new generation helicopters, which comprise the AW139, AW169 and AW189. The AW189 is the first civil aircraft to be built in Yeovil since the mid-1980s, whilst rotor blades and transmission systems are also manufactured for all three members of the AW Family of helicopters in Yeovil. The threat of an attack by Soviet missile submarines was judged as a serious threat during the 1970s and 1980s. During 1977, the UK Ministry of Defence issued a requirement for a new type of helicopter to be developed to counter the issue. Initially the Westland WG-34 was proposed to be the replacement for the WS-61 Sea King. 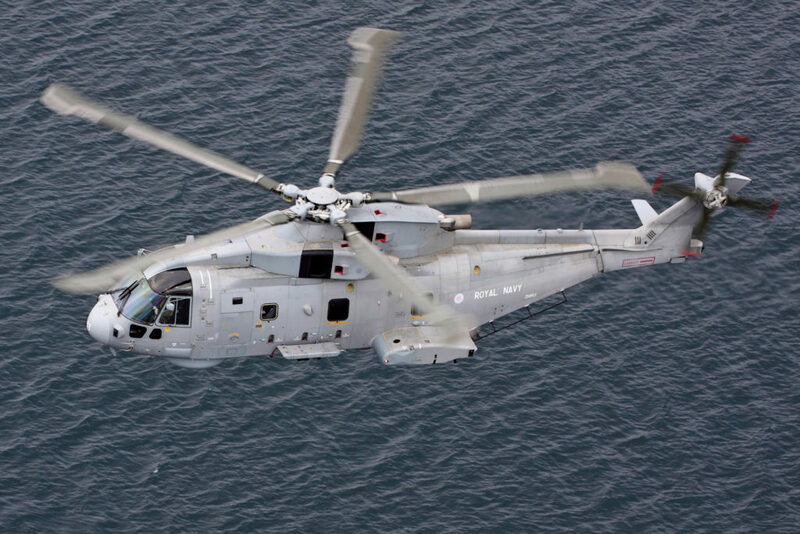 It was planned to be a three engine helicopter of similar proportions to the Sea King, but the WG-34 was to feature more space in the cabin and have a greater range than its predecessor. At the same time, the Italian Navy was also considering a successor for its fleet of SH-3D Sea Kings, which had been manufactured by the Italian company Agusta. 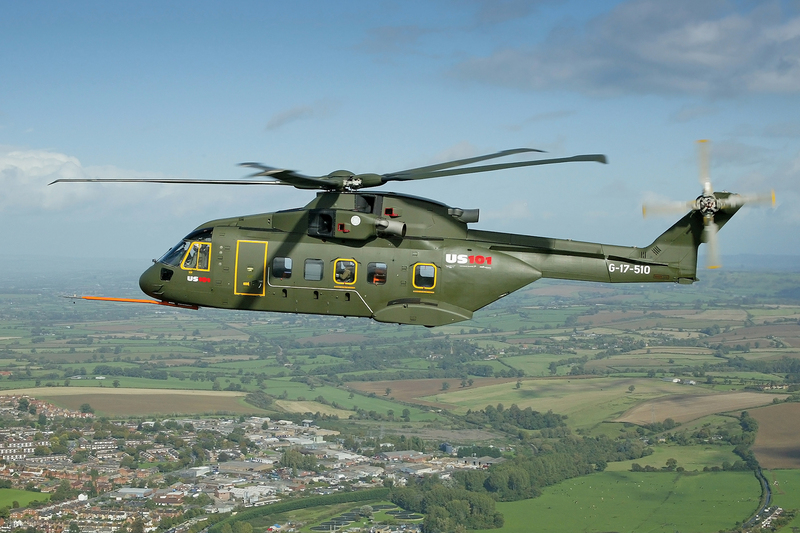 Westland and Agusta entered into talks regarding a joint development of a future helicopter. 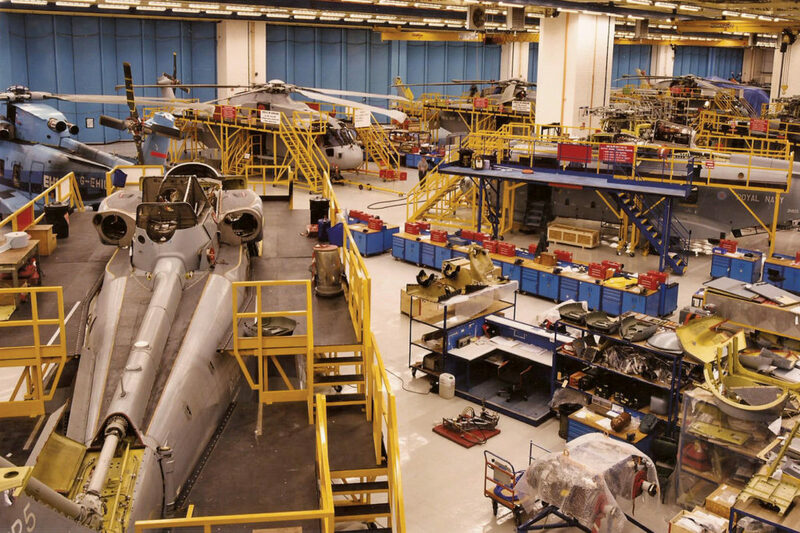 After the companies finalised the agreement to work on the project together, a jointly owned company, EH Industries Limited (EHI), was formed for the development and marketing of a new helicopter to potential customers. The EHI-01 emerged as the collaborated design, but a clerical error in retyping hand written notes during early draft stages, renamed the helicopter by accident to EH-101 and the name stood. On the 12th of June 1981, the UK government confirmed its participation in the project and initially allocated £20 million for the development of the program. In 1984 a key agreement followed, which was signed by the British and Italian governments. 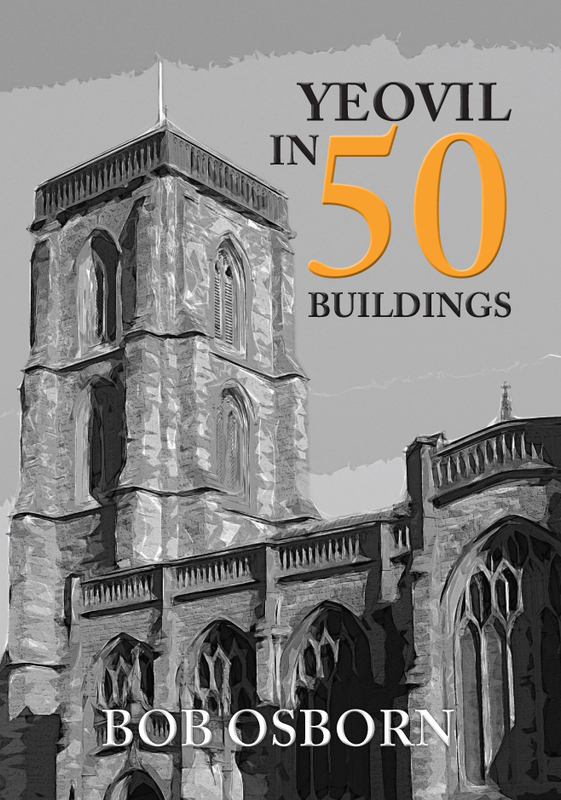 This secured funding the majority of the EH101's development. An international marketing survey highlighted a requirement for a 30 seat helicopter. Following the early concept as a naval replacement anti-submarine warfare (ASW) aircraft, EHI decided to develop the EH-101 into a multirole platform. As a medium-lift helicopter, the aircraft would be able to meet the demands of utility, government and civilian corporations of the 1990's. An initial 9 pre-production (PP) models were produced to demonstrate these potential configurations to the worldwide market. The AW101 today combines the most advanced technologies, safety by design, mission systems and leading-edge manufacturing to provide a proven platform for long-range Search and Rescue (SAR) operations in certain countries. With a typical range of 750 nm (over 1,300 km) in standard configuration, the AW101 is the most capable SAR helicopter in the world today. Other roles include transportation for Heads of State and VVIP operators; Intelligence Surveillance and Reconnaissance (ISR); Maritime Interdiction Operations (MIO); Anti-Surface Warfare (ASuW); Airborne Surveillance and Control (ASaC); Airborne Mine Countermeasures (AMCM); troop transport; utility support, CASEVAC/MEDEVAC; and Combat Search and Rescue (CSAR). My Father started working at Westland in 1980. This brought my family to Yeovil and why I have an interest in aviation and particularly the AW101. It has been fascinating to see the Merlin’s progression from pre production testing right through to today's exports to many foreign Nations. 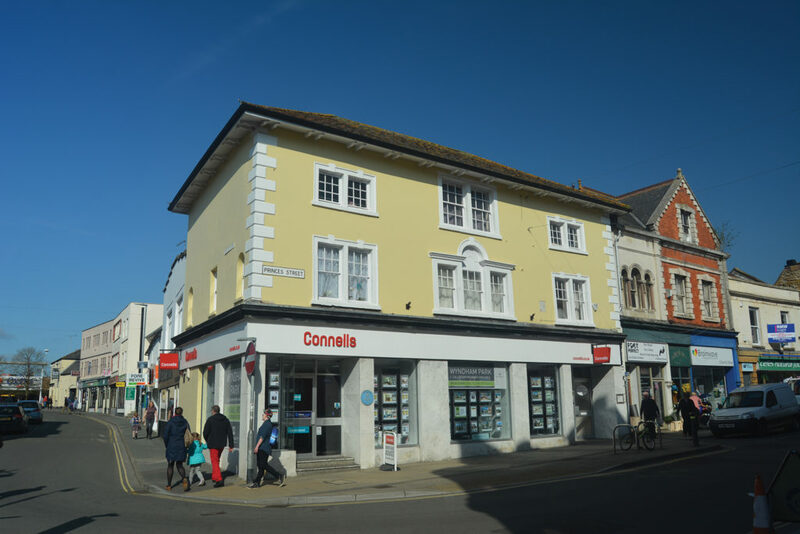 The Westland facility with all the sub departments along with the nearby RNAS Yeovilton keep the Town and surrounding area thriving. 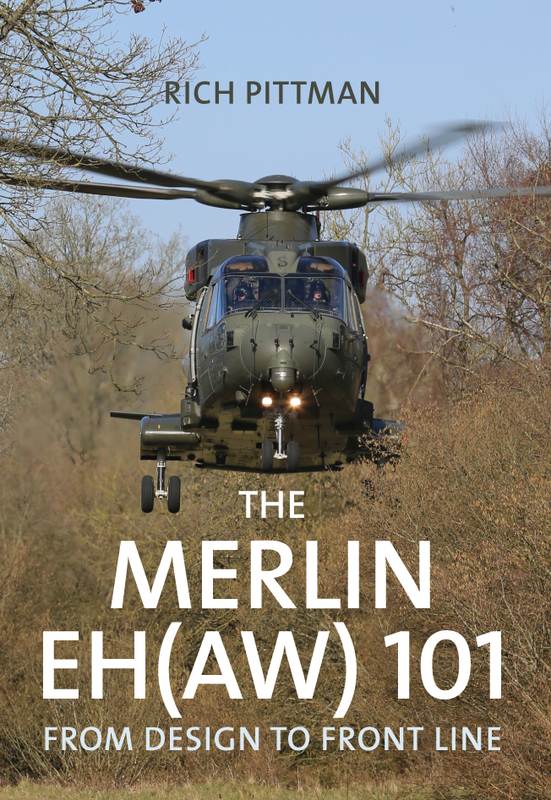 The Merlin EH (AW)101 From Design to Front Line book has been written to look back and celebrate some of the Merlin's history over the last 30 Years. Rich Pittman's new book The Merlin EH(AW) 101: From Design to Front Line is available for purchase now. This entry was posted in Blog and tagged AW101, EH101, Military Aviation, Merlin EH-101, Helicopters, Yeovil, Westland, Rich Pittman, Merlin EH(AW) 101, The Merlin EH(AW) 101, Aviation, Transport, Military History, Amberley Publishing on November 14, 2017 by Amberley Publishing.